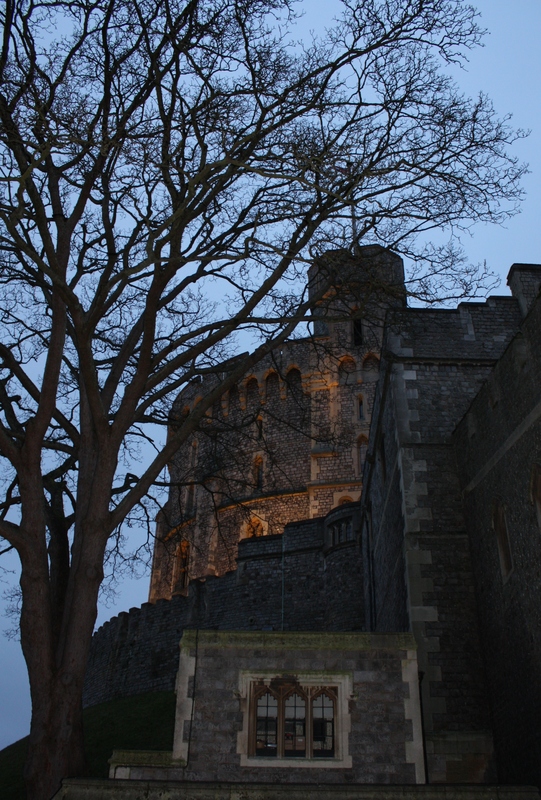 We decided, very last minute, to visit Windsor Castle and Eton. Unfortunately, the scheduled 55 minute direct train from Waterloo Train Station (London) to Windsor & Eaton Riverside Train Station took over TWO hours. The tracks were undergoing repairs which required a change of train stations via a 30 minute bus ride. Being flexible is a must when traveling on public transportation, especially on the weekends when repairs are scheduled. 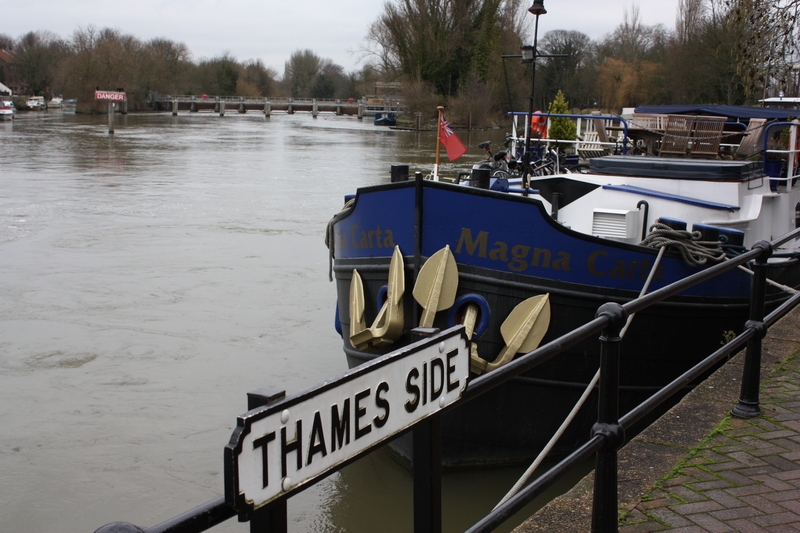 Arriving in Windsor, we walked across the bridge over the River Thames and into Eton. 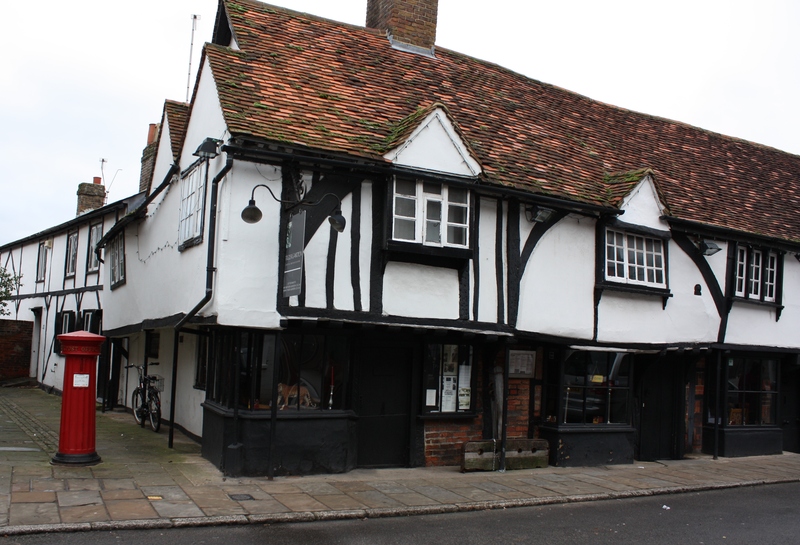 The area oozes with history and I loved walking down the High Street looking at the old buildings and all the details on them. 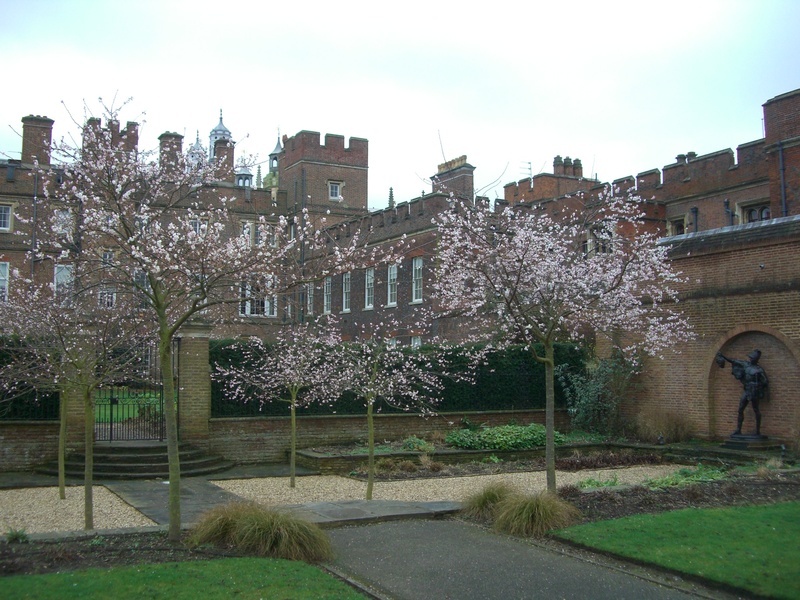 Eton College is one of the most prestigious all-male schools in the world for boys ages 13-18. 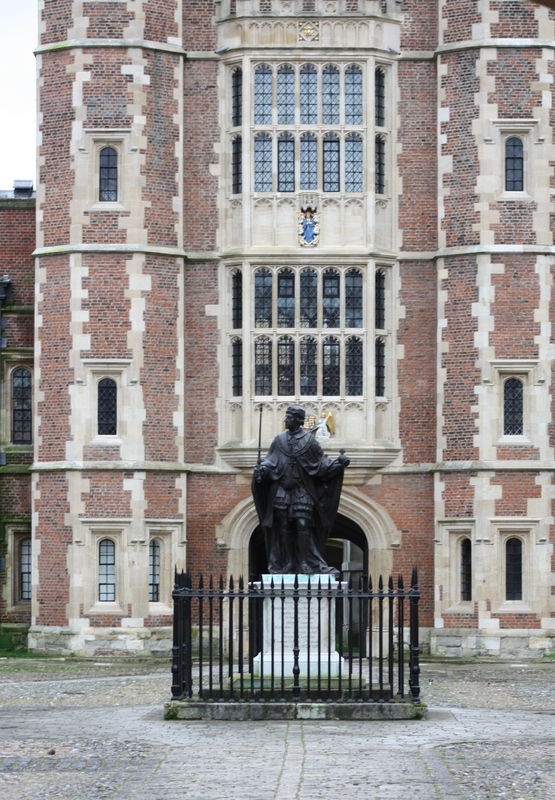 No less than 18 Prime Ministers of the UK have graduated from Eton including the current PM. 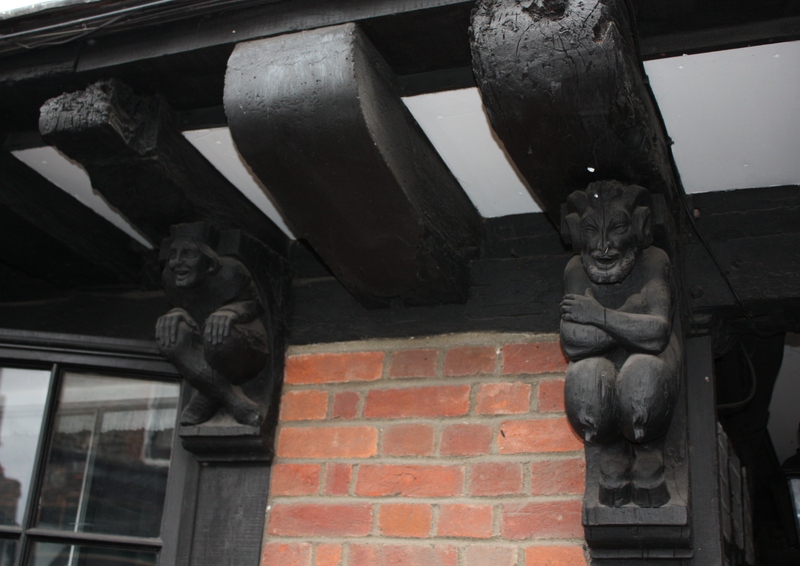 The school was founded in 1440 by King Henry VI who wished to provide a free education for poor but scholarly boys. The college continues to offer scholarships but for the rest of the attendees, the cost of schooling runs about £ 32,000 per year ($41,800). Famous graduates you know: Prince William and Prince Harry. 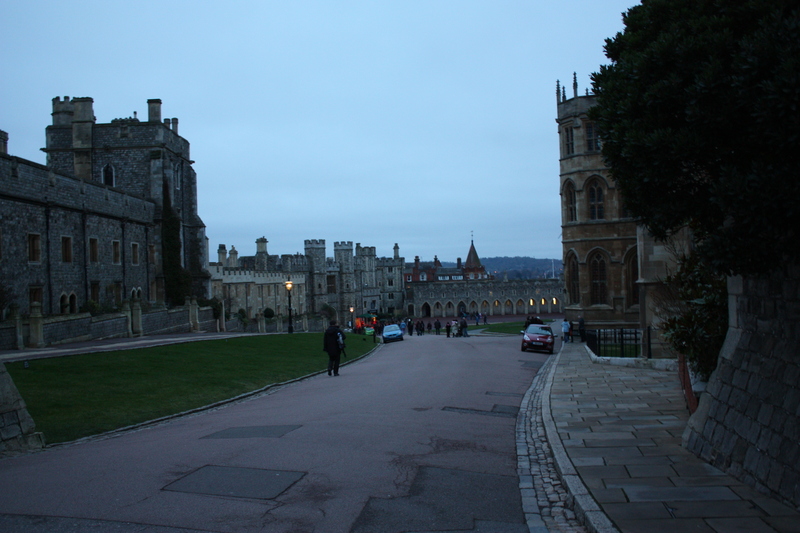 We walked back over the bridge and up the High Street towards Windsor Castle. There are lots of restaurants and shops along the way. 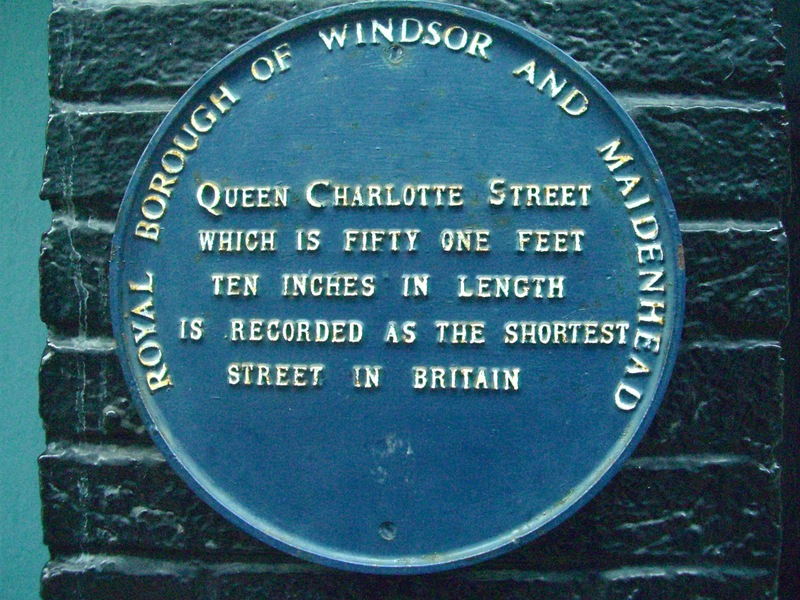 On one of the buildings in Windsor is the “Warrant to Execute” King Charles I. He’s the only sitting monarch in England’s history to be executed. And we think politics is rough these days!What a dangerous mess it was back in the 17th century. Oliver Cromwell was instrumental in the downfall of the monarchy by having Charles I executed (his signature is easily seen on the warrant). 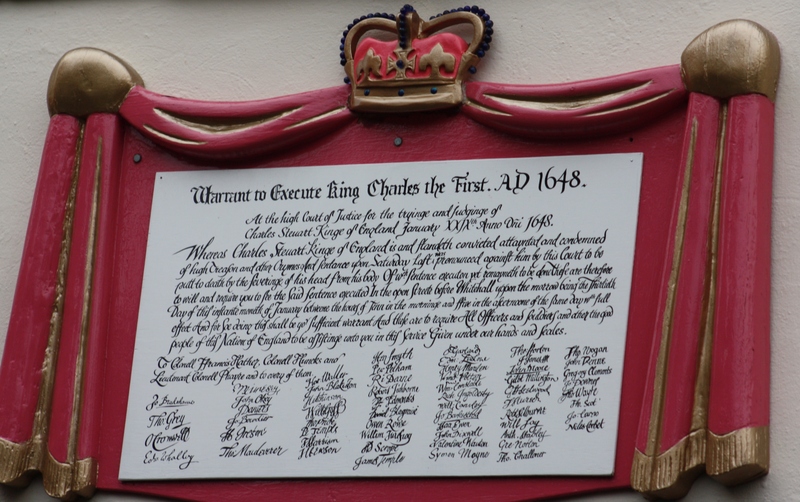 On Feb 6, 1649, the monarchy was abolished and Oliver Cromwell became Chairman of the “Council of States.” 11 years later, Charles II returned to re-establish the monarchy and more heads rolled. After working up an appetite walking around, we stopped for lunch at The Thai Place (12 Thames Street) and it’s the best Thai food we’ve had in the UK. Very friendly and attentive service. I’ll definitely go back next time we visit. 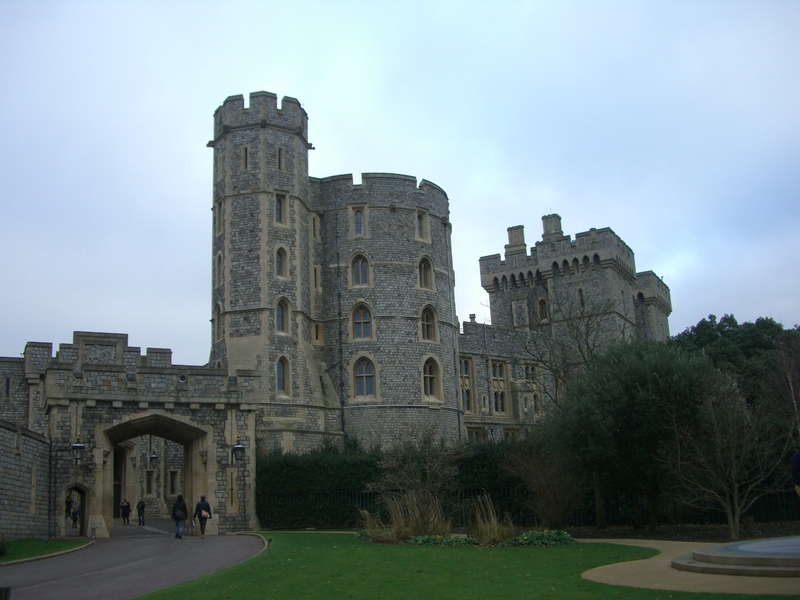 Windsor Castle dominates the landscape and can be seen from every angle of town. 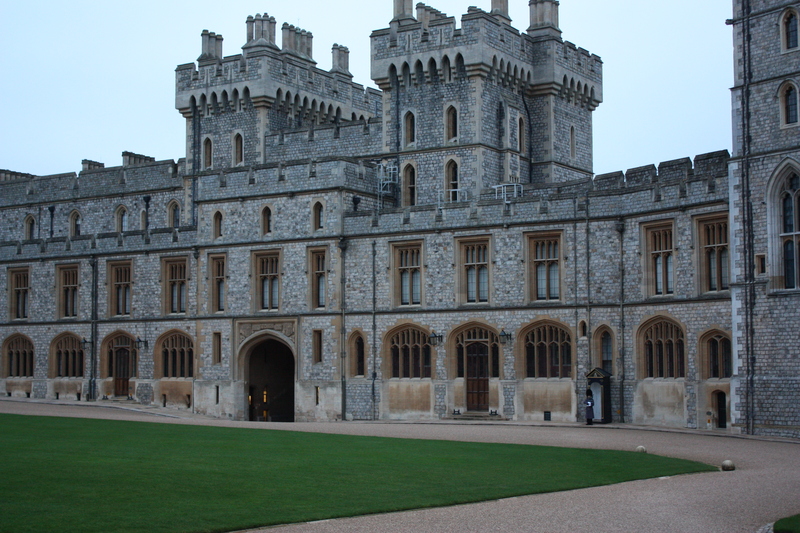 It’s one of Queen Elizabeth’s official residences and is used for state dinners/sleepover for Heads of State. 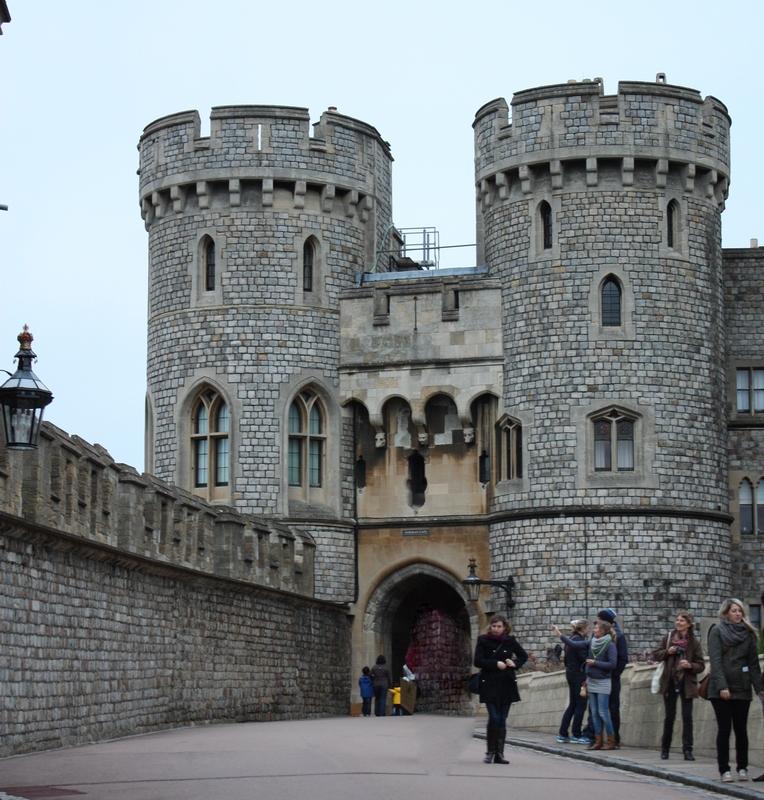 The castle was built by William the Conqueror over 900 years ago. Not only is it the oldest occupied castle in the world, it’s the largest. It’s impressive with a spectacular chapel, beautiful staterooms and a fascinating collection of artwork, china, furniture, and memorabilia. My favorite were the gifts given to and from Queen Victoria with hand written notes. It’s so obvious how in love she was with Prince Albert, her husband. 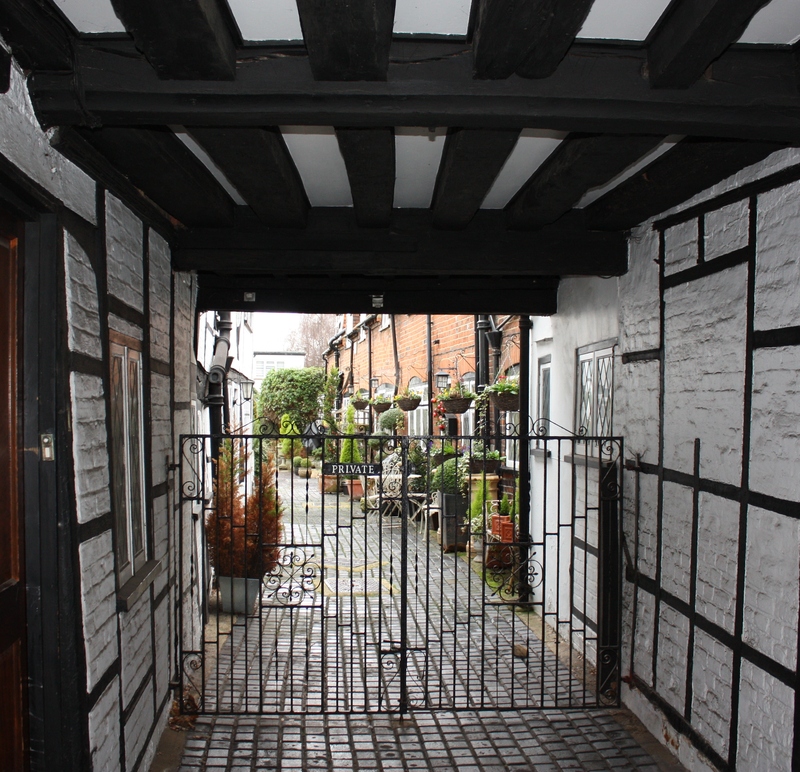 If you plan to visit the castle, check the website to make sure it’s open to visitors. They close occasionally when the Queen is in residence and if there’s an event happening there. 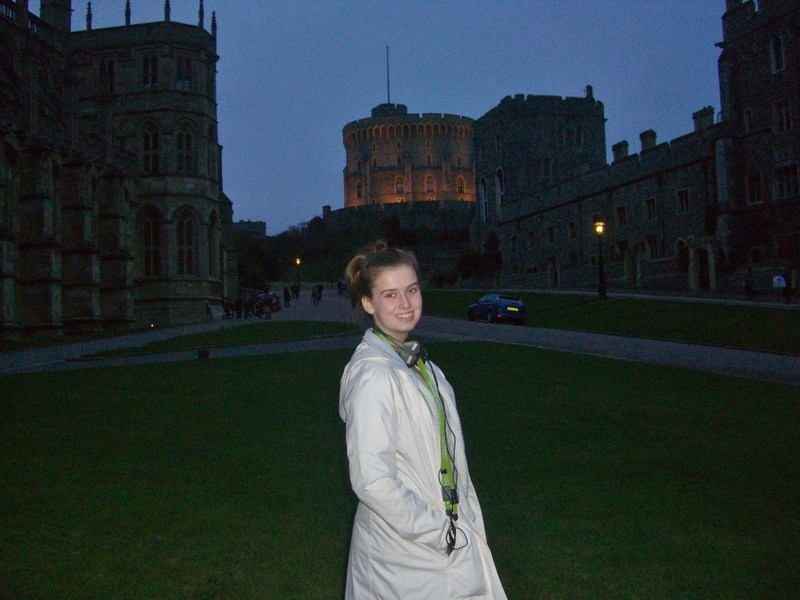 No photos were allowed in St George’s Chapel or the state apartments but I took plenty outside! 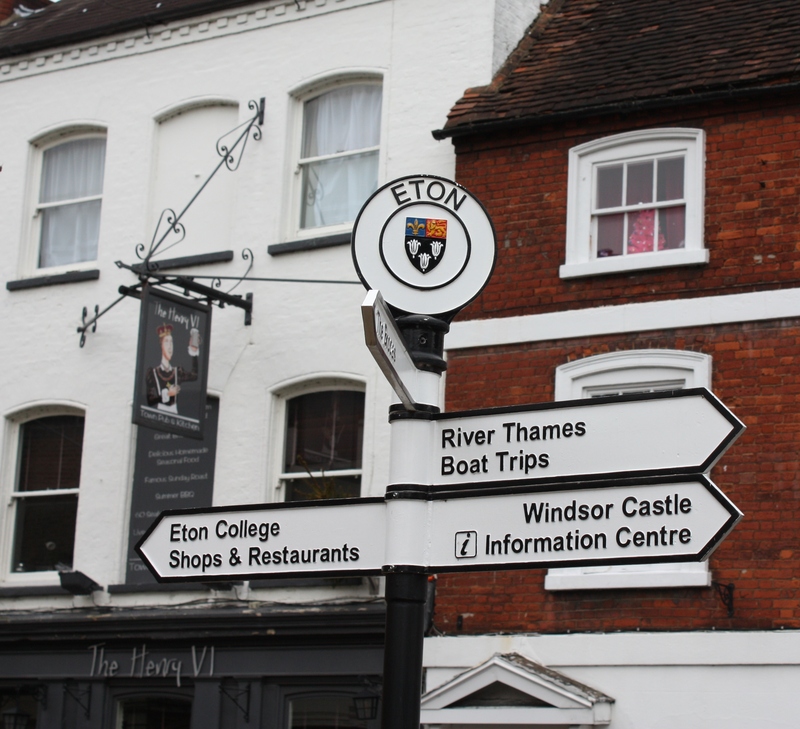 I haven’t marked Windsor Castle/Eton College off my “London must see” list just yet since I’d like to go back and take a “Precinct Tour” which the guide discusses the history of the Castle and I’d like to go on a tour of Eton College when it’s open to the public (between March and October). 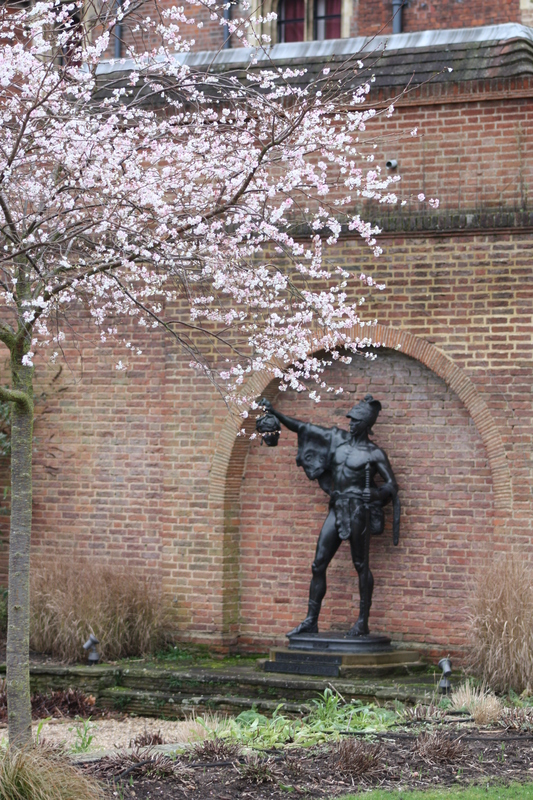 There’s also the Saville Gardens (located in Windsor Great Park) which I’m sure will be a lovely display of flowers. 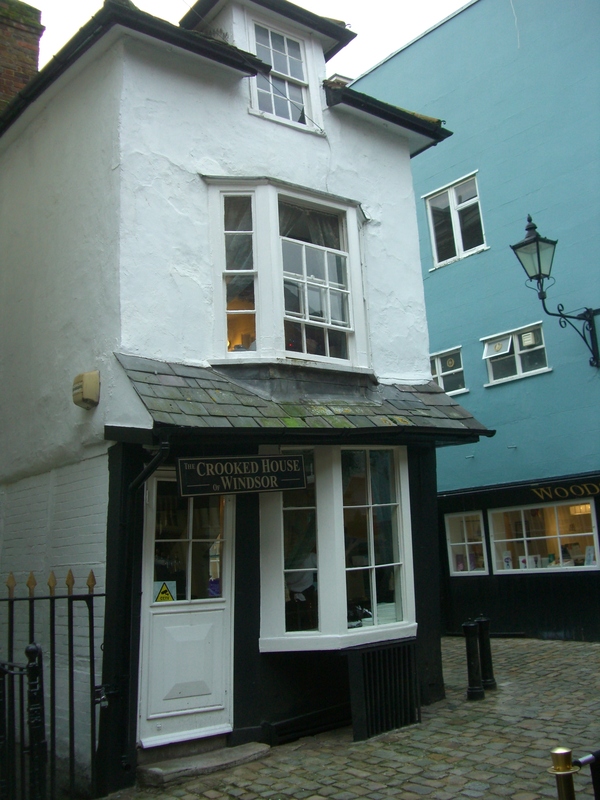 The pictures you included in this post were wonderful … loved the crooked house! Great tour. Thanks. I was there a long time ago but would love to go again. Thanks! 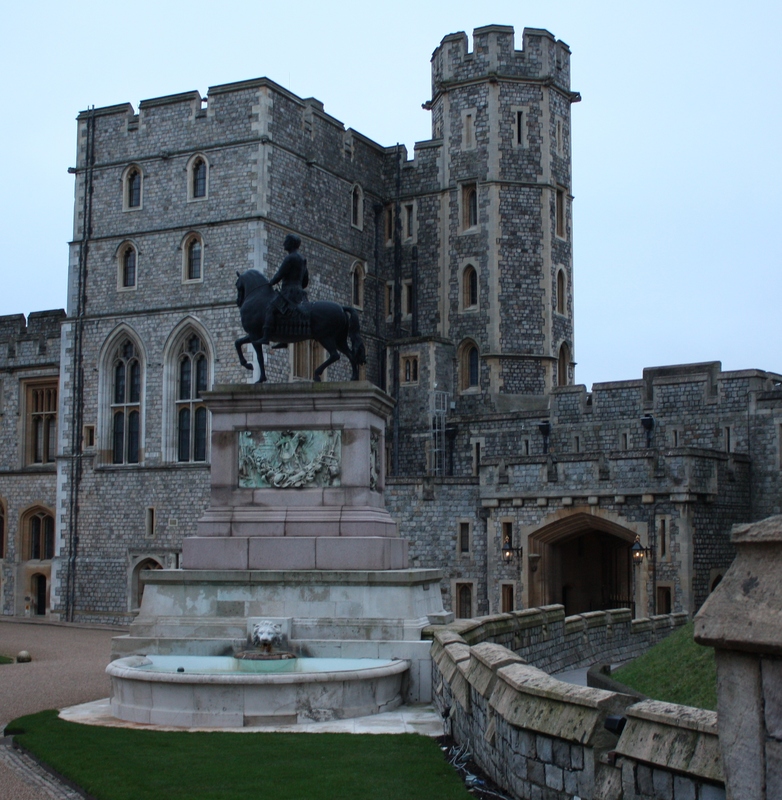 Hope you’re able to get back to Windsor Castle soon. 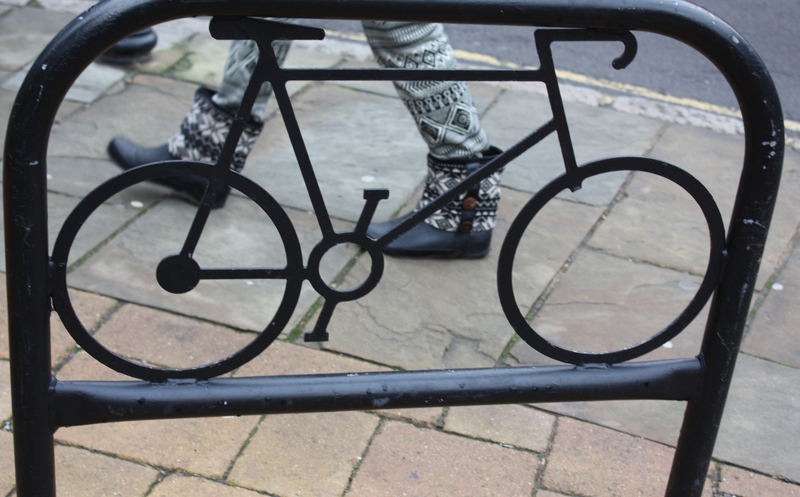 Must do on the next trip! 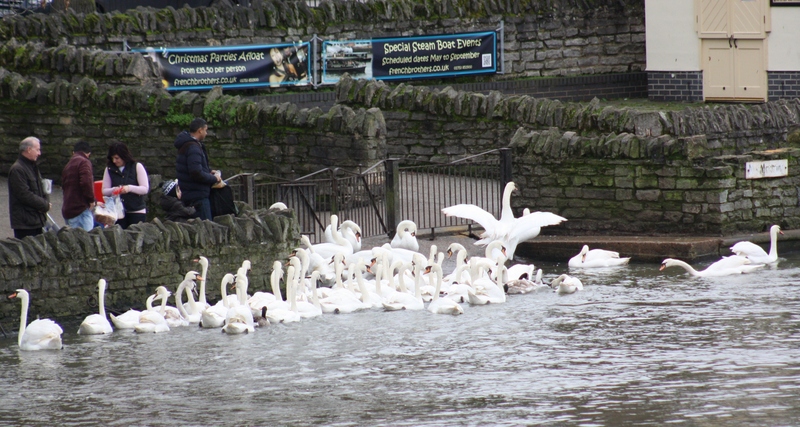 Colin would love feeding all those swans! Glad you are getting out and seeing more places; it will be July before you know it. I’m thinking you need to come back for spring break so Colin can feed the swans and you both can see Windsor! It’s an impressive castle to tour!